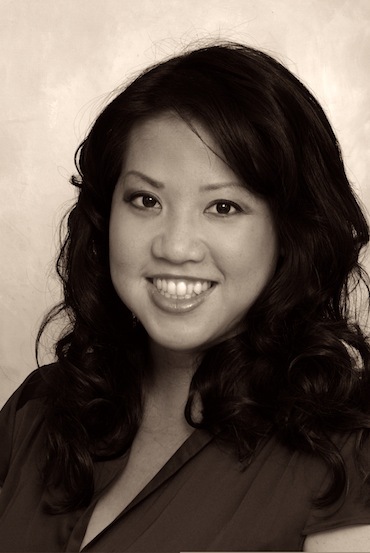 Born and raised on O‘ahu, Hawai‘i, Monique Yuen received her Bachelor of Arts from the University of Hawai‘i and her medical degree from the National College of Naturopathic Medicine in Portland, Oregon. She specializes in European therapies such as Homeopathic Drainage, Pleomorphic Sanum Remedies, and Energy Medicine. Her mission is to support, facilitate, and augment the self-healing process in each of us. By identifying and removing the obstacles that block the healing process, we can attain optimal health and happiness.